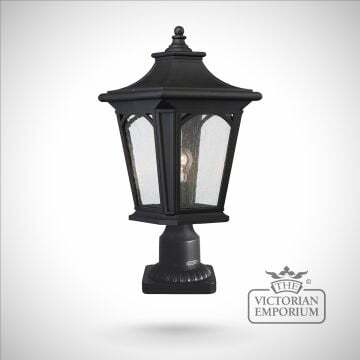 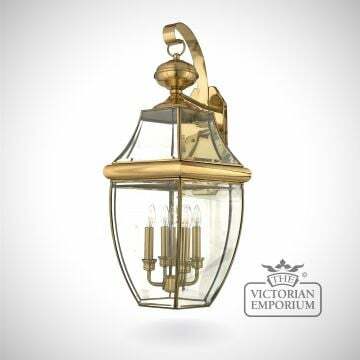 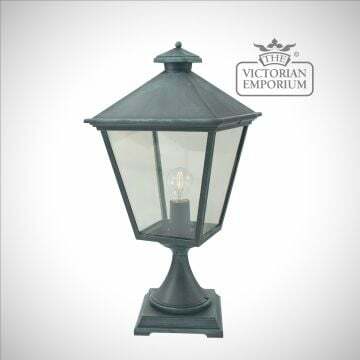 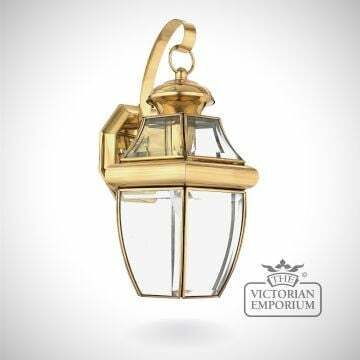 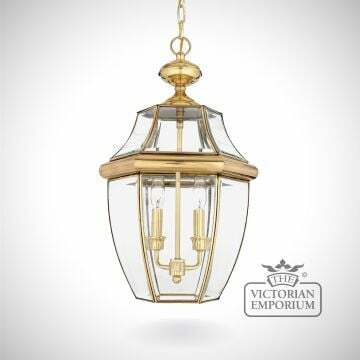 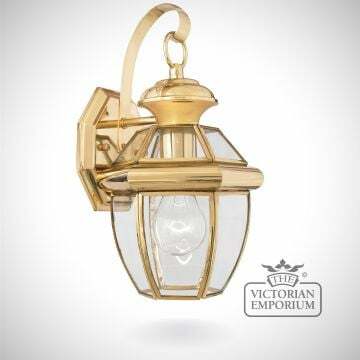 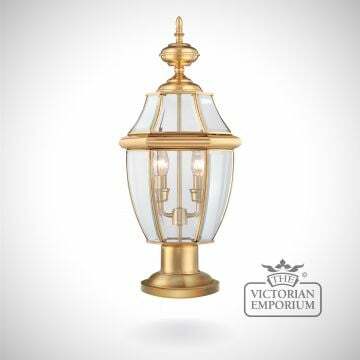 This colonial style traditional pedestal lantern has a weathered zinc finish and clear glass. 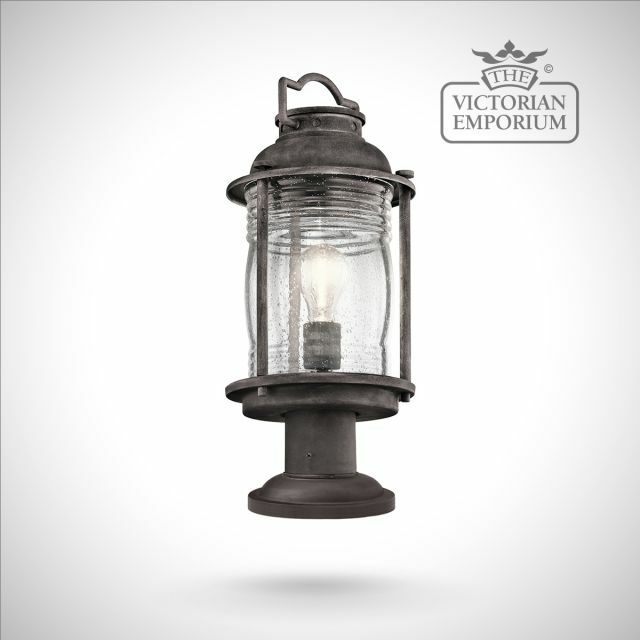 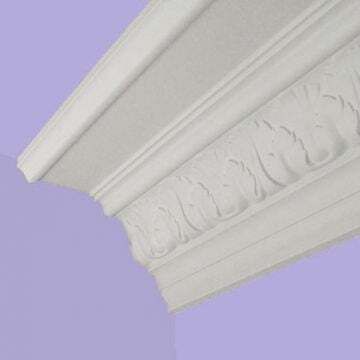 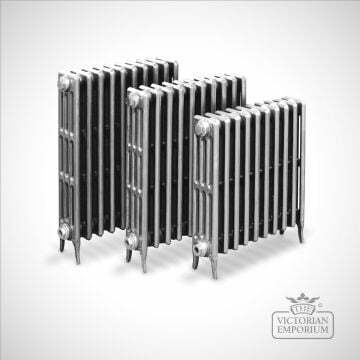 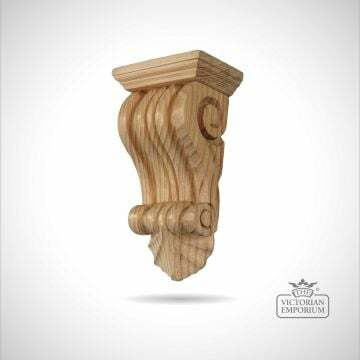 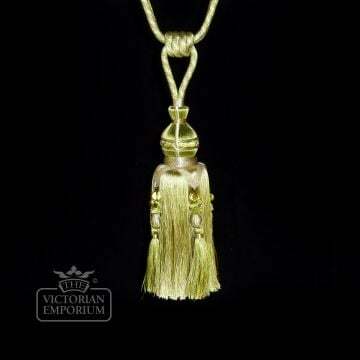 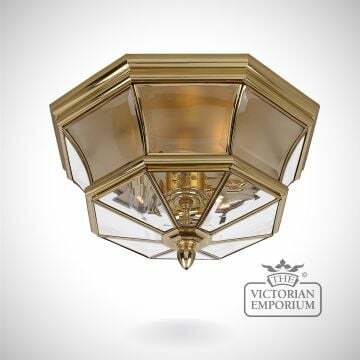 We recommend using with traditional Edison style bulbs to add to the period style. 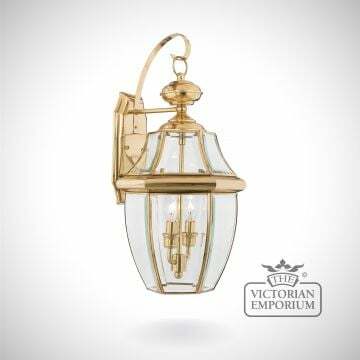 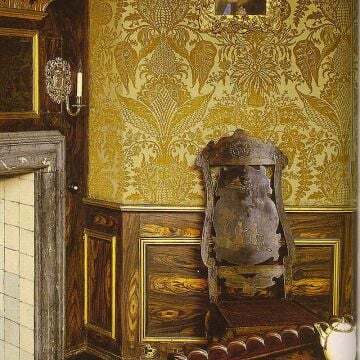 Matching Ashland wall lights, chain lantern, flush mount and chandelier all available.